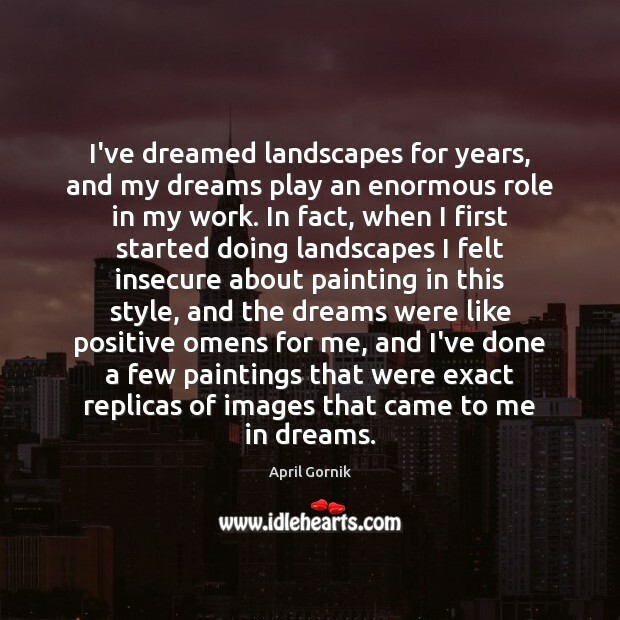 Enjoy the best inspirational, motivational, positive, funny and famous quotes by April Gornik. Use words and picture quotations to push forward and inspire you keep going in life! 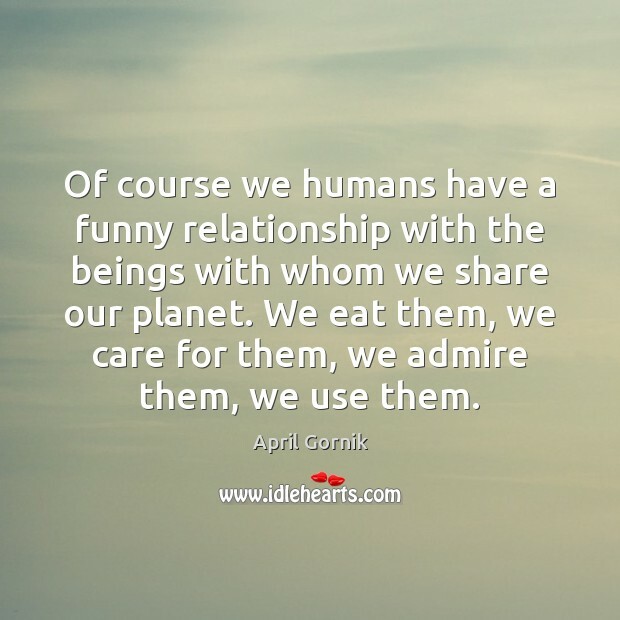 Of course we humans have a funny relationship with the beings with whom we share our planet. 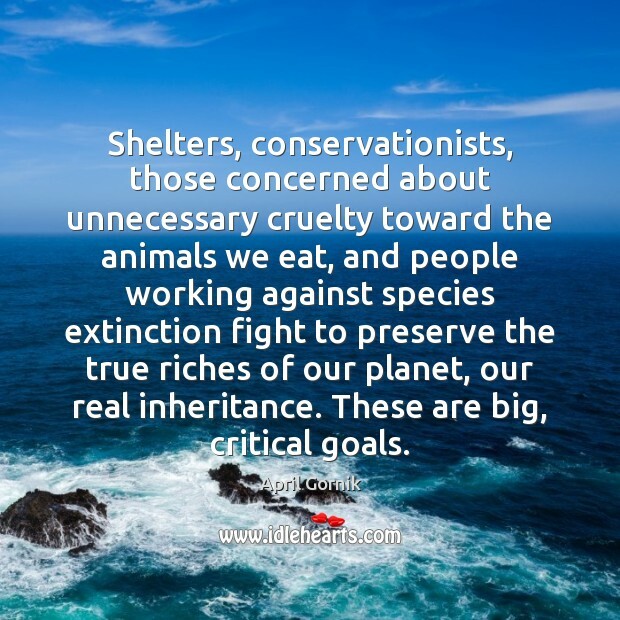 We eat them, we care for them, we admire them, we use them.